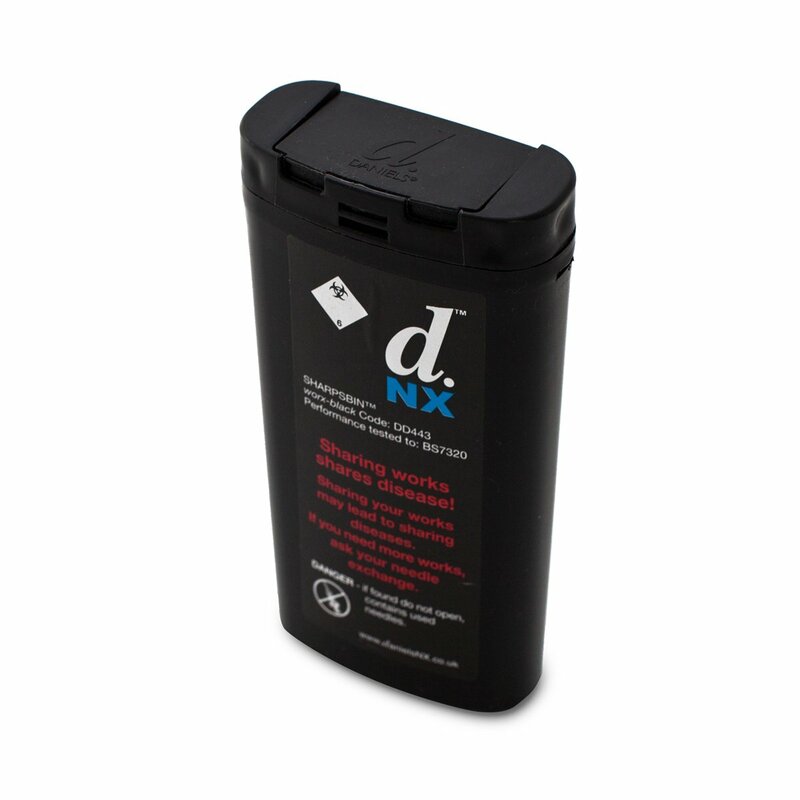 Daniels 0.25 litre lockable Worx bin, developed specifically for needle exchanges. This small, lockable, sharps container is black to make it more discrete. Now available from Exchange Supplies, for fast delivery at great prices. 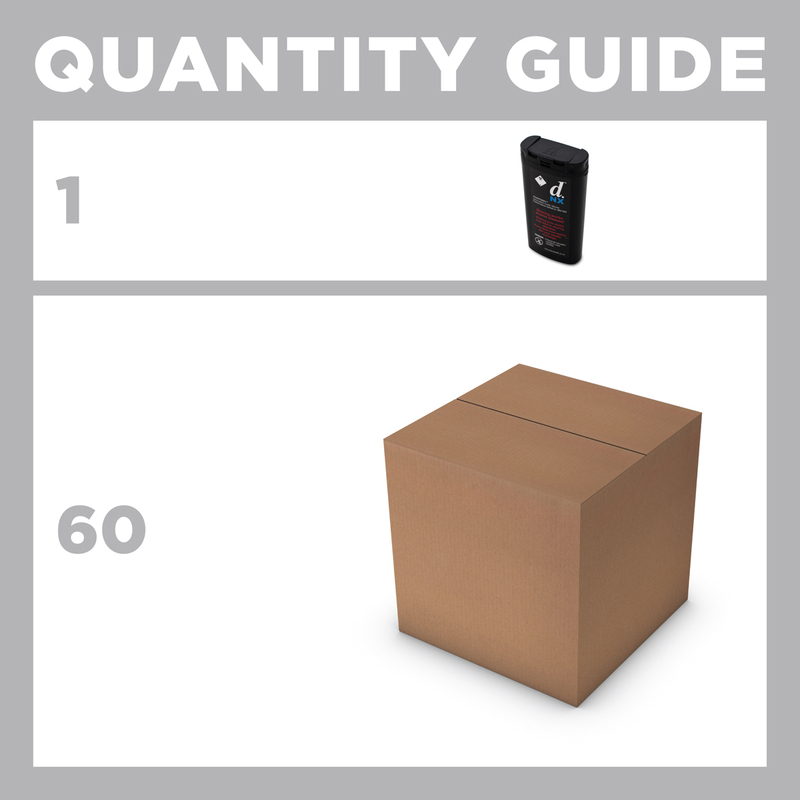 All orders received by 3pm are shipped the same day.